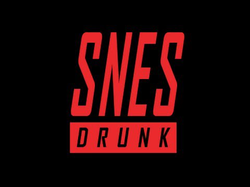 SNESdrunk is an American YouTube channel dedicated to video game reviews, primarily from the Super Nintendo Entertainment System. He is originally from the Twin Cities metro area in Minnesota but has since relocated to Albuquerque, New Mexico. 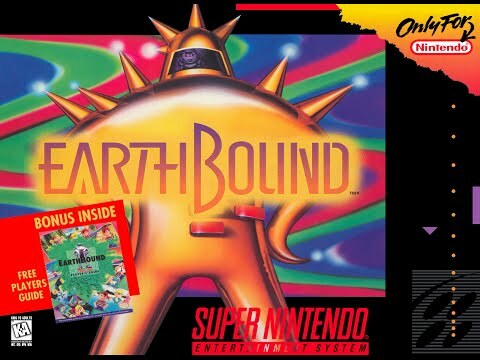 All information for SNESdrunk's wiki comes from the below links. Any source is valid, including Twitter, Facebook, Instagram, and LinkedIn. Pictures, videos, biodata, and files relating to SNESdrunk are also acceptable encyclopedic sources. Other wiki pages related to SNESdrunk.